I actually enjoyed this quite a bit. 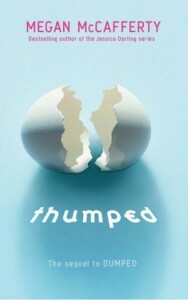 Thumped was a fast yet enjoyable read. I liked Harmony a lot more than Melody and Zen a lot more than Jondoe. 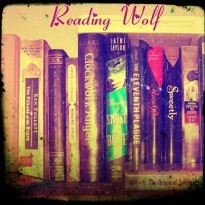 I felt the ending was well resolved and left no unanswered questions.